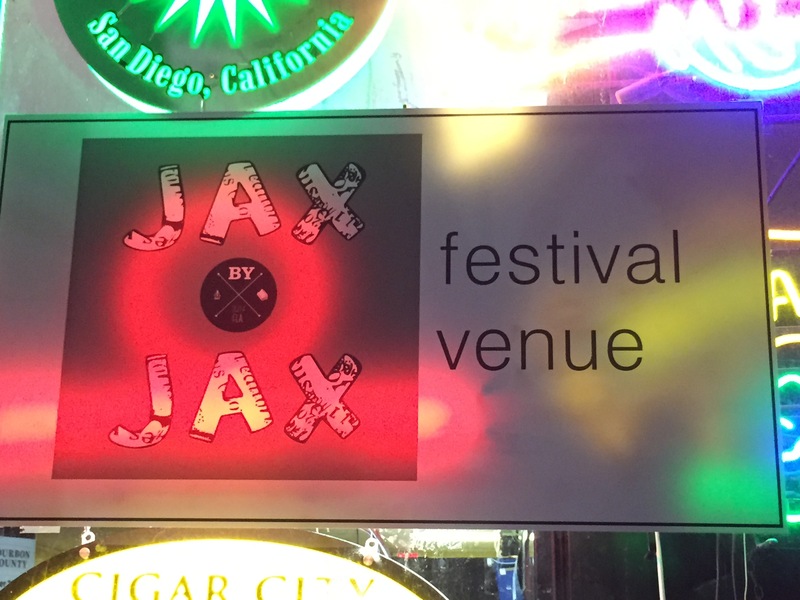 Today, I attended Jax by Jax, a literary arts festival designed to bring awareness to Jacksonville’s growing literary culture by showcasing writers who live in Jacksonville, writing about Jacksonville. This event was the first of its kind. 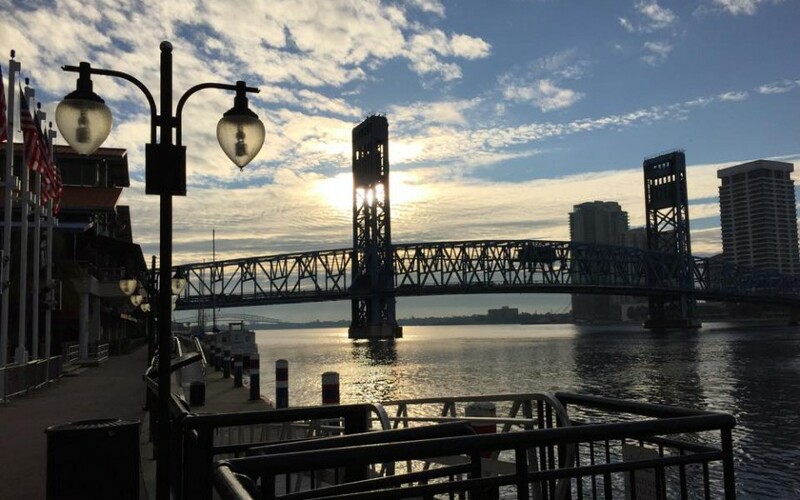 The festival organizer, a local college professor, worked with a variety of businesses located in a historic, semi-urban area of Jacksonville known as Riverside. These businesses agreed to host artists, usually two and mostly writers, by giving them a space to read samples of their own writings or those in their literary magazines in twenty-minute increments. They would then allow ten minute breaks for the next author to prepare while the audience purchased drinks or food or meandered to the next venue to check out a different group of writers. The event lasted only three hours, and could have been longer. This model was beneficial to both artist and merchant as it created foot traffic for the merchant, and provided exposure for the writer. Overall, the event was inspiring, and even though I was unable to see every reading and was too shy to really talk to anyone else, I took away a great sense of hope for the growth of the arts and entertainment culture in my hometown and pride in the quality of talent that resides here. Who knows, perhaps one year, I will be the one reading my pieces to the audience, inspiring a want-to-be writer to embrace her creative side. Ok, so I was checking my email and came across an email from wordpress encouraging bloggers to join in their “PostADay” or “PostAWeek” challenge. Simply put, they are encouraging those of us who have started a blog, or are starting a new blog to post at least once a day or once a week. Since I would like to make 2011 the year that I actually start writing and stop just talking about it, I felt the urge to join. So I am going to post something at least once a week, even if it’s mindless dribble and boring to read. At least it gets me writing, right? I have also decided that I am going to start using my book bound journals as well, I recently read a blog that gave me some wonderful ideas on how to use my journal in a more non-traditional way, which takes a lot of the pressure off to write something exponentially profound every day. So here’s to 2011, and my year of writing!